The holiday season is a very busy time for all of us. 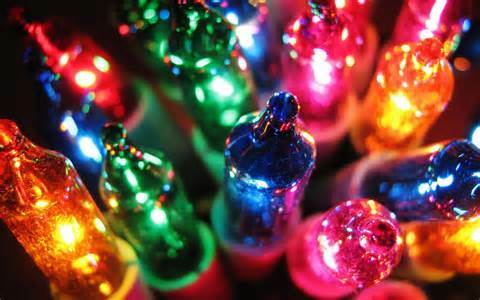 Allow Edina Seasonal Services to design, install and maintain your holiday lighting. When the season is over, we will come remove your holiday lighting and store it for you until the next season. Let us help you maximize your holiday decor budget, while at the same time, creating a winter wonderland for people to enjoy. We use only commercial grade products and offer LED lighting technology to maximize your energy efficiency. Let us make your holiday wish come true: all of the beauty with none of the hassle.